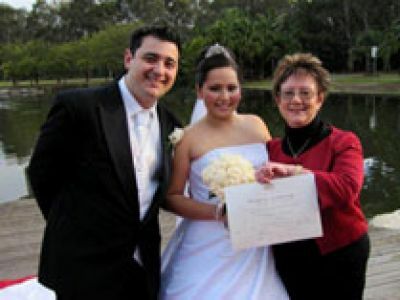 I am an authorised Civil Marriage & Wedding Celebrant living in the Campbelltown & Macarthur regions of Sydney. I was born in Scotland and have lived here in Australia for over 30 years. 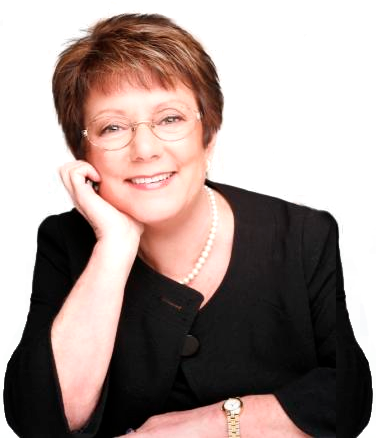 I have had many years in public speaking, and I am passionate about my work, having completed my studies with "Academy of Celebrancy" gaining a high distinction in the Diploma of Marriage Celebrancy. I have also obtained a Certificate IV in Marriage Celebrancy. I will attend to all the legal documentation both before and after your Wedding and make sure that all legal requirements during your ceremony are met. Most importantly, it is your Wedding Day so I look forward to conducting the type of service that you want and help you make the day a little more stress free. I believe in helping you were ever I can and am happy to offer advice when needed. If you are looking for a venue, a photographer or hairdresser, I may just know a few.. I am also available for Baby Naming Ceremonies, Commitment Ceremonies, and Renewal of vows and Funeral Ceremonies. I will generally travel and work within the Greater Sydney Area, but I am only too happy to be given the opportunity to be your celebrant so please don't hesitate to ask. This can be an overwhelming task which is why I believe in delivering your personal yet professional service. With some friendly advice and experience I hope that I can make your day so much easier and a lot of fun too as I have had the privilege for many brides and grooms before.